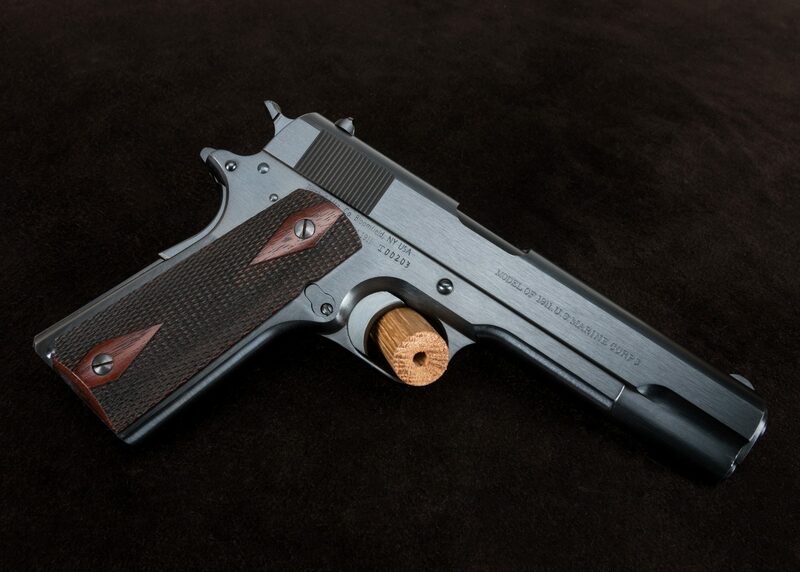 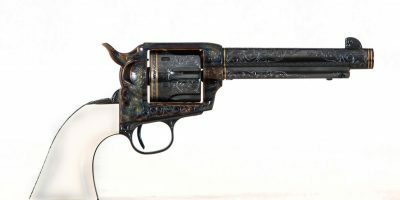 The gun listed is a Turnbull Manufactured U.S. Marine Corp-stamped WWI 1911. 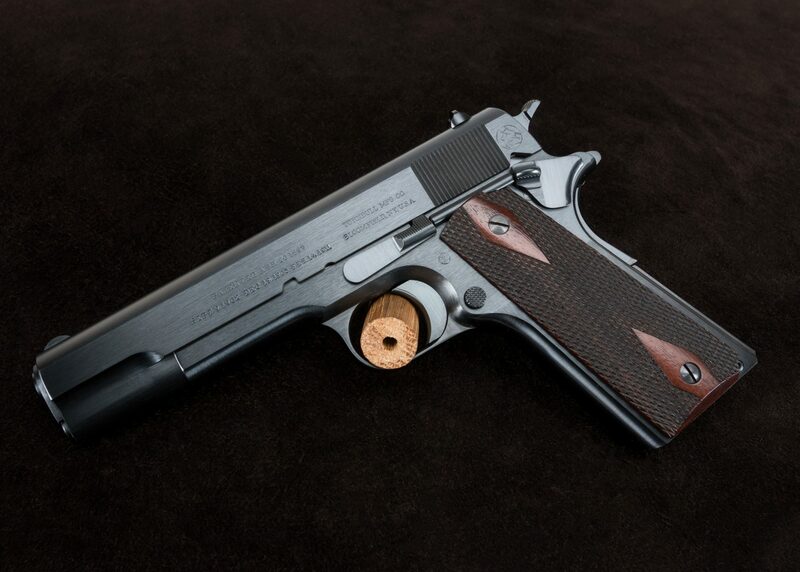 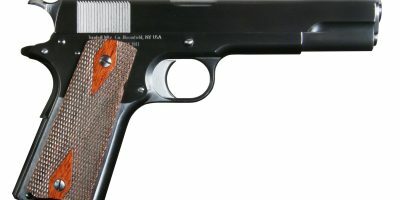 These accurate reproductions of the iconic 1911 closely replicates the look and feel of 1911 pistols built during WWI. 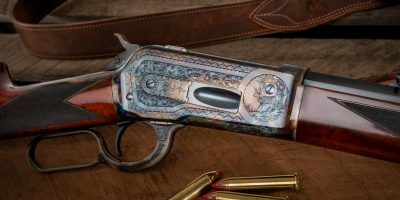 Pistol is hand polished before our classic charcoal blue finish is applied.